Row Of Green And Red Apples With A Measuring Tape Around It. Stock Photo, Picture And Royalty Free Image. Image 11308412. 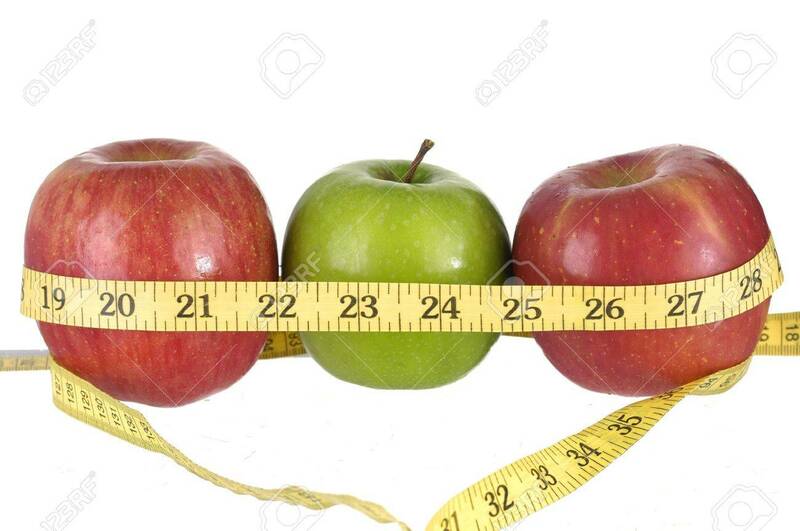 Stock Photo - Row of green and red apples with a measuring tape around it. Row of green and red apples with a measuring tape around it.